Beat together sugar, eggs and vanilla until smooth. Mix together dry ingredients and add to butter cream by ladle-fulls until mixed together. Spray a cookie sheet with non-stick spray, then divide the dough and form 2 logs along the length of the cookie sheet. You may flour your hands to keep them from sticking. Bake at 350° for 30 minutes, remove from oven and cool for 10 minutes. With a sharp bread knife, slice logs into 1″ slices and place back on cookie sheet on their sides. Bake each side another 10 minutes, remove from oven and cool completely. 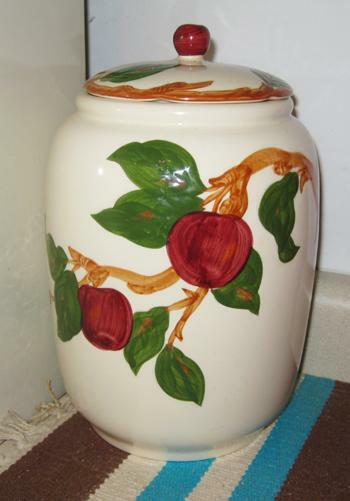 Will be hard when done, store in your FAVE cookie jar~great for dunking in coffee or tea.